Allianz Malaysia Berhad (“AMB”) is part of Allianz Group in Germany. Allianz Group was founded in 1890 in Germany. With approximately 148,000 employees worldwide, the Allianz Group serves more than 83 million customers in about 70 countries. 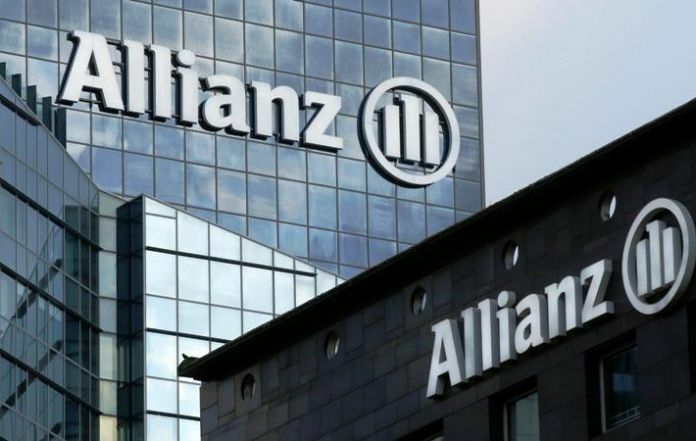 Allianz officially stepped foot in Malaysia in 2001 when it became the controlling shareholder of Allianz General Insurance Malaysia Berhad (“AGIM”). In 2007, the general insurance business of AGIM was transferred to its wholly-owned subsidiary, Allianz General Insurance Company (Malaysia) Berhad (“Allianz General”). Following the completion of the transfer of general insurance business, AGIM changed its name to Allianz Malaysia Berhad (“AMB”). AMB is an investment holding company that has two wholly-owned subsidiaries - Allianz Life Insurance Malaysia Berhad (“Allianz Life”) and Allianz General. Listed under Bursa Malaysia, AMB issues its own Annual Report. In 2011, AMB issued its first Sustainability Report to create transparency by reporting its non-financial performance. Allianz General is one of the leading general insurers in Malaysia and has a broad spectrum of services in motor insurance, personal lines, small to medium enterprise businesses and large industrial risks. Allianz Life offers a comprehensive range of life and health insurance as well as investment-linked products and is one of the fastest growing life insurers in Malaysia. With 37 branches in major cities nationwide, Allianz Malaysia aims to distinguish itself as the most trusted provider of financial services to suit the lifetime needs of Malaysians and at the same time, play a role as a responsible corporate citizen.